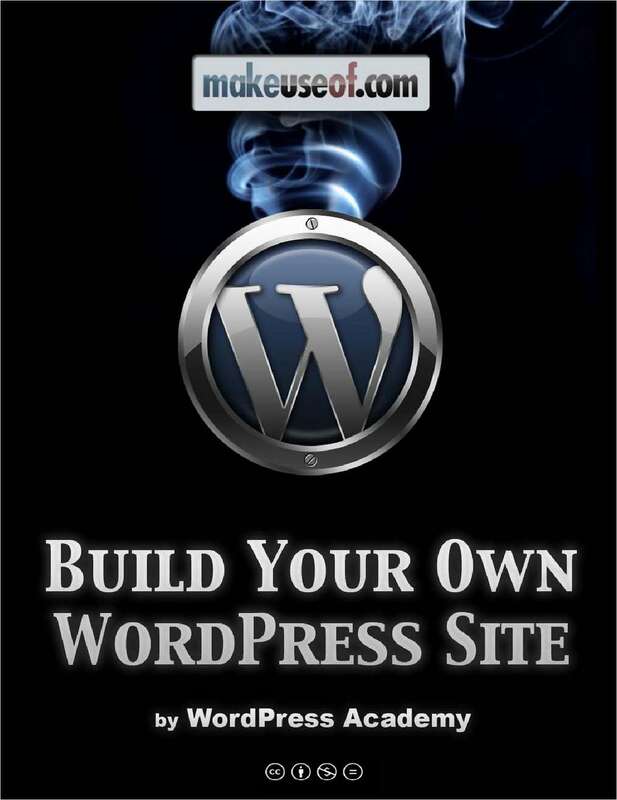 Learn how to master WordPress in the next 30 minutes. 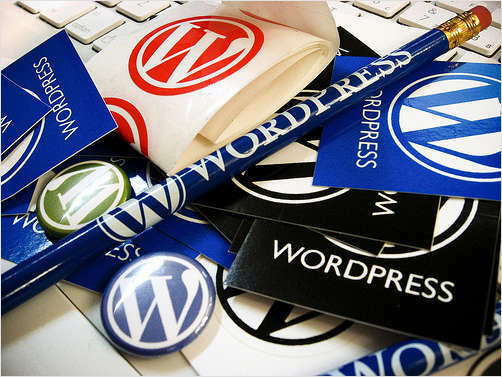 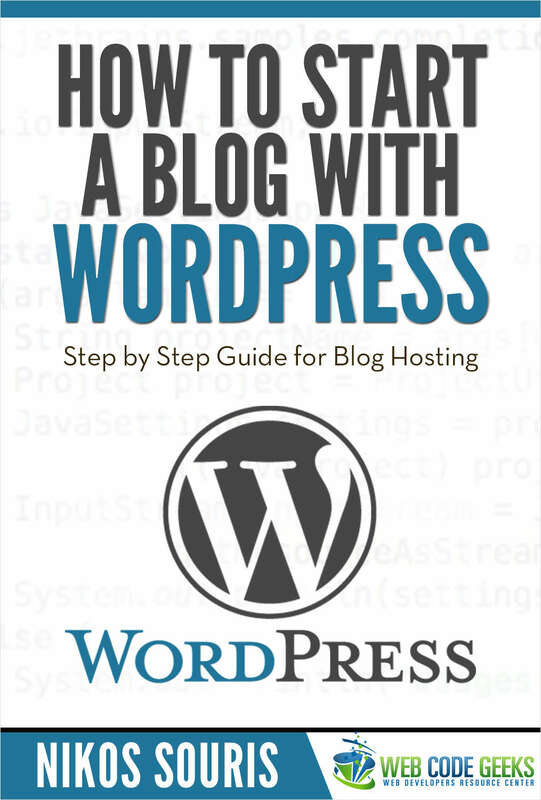 WordPress has proven to be one of the most efficient, most diverse, and most accessible platforms. 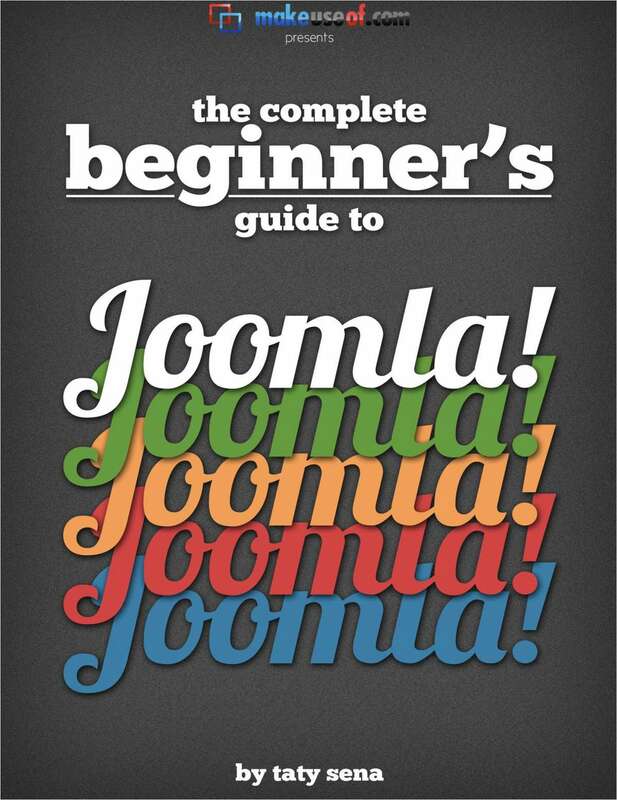 Joomla enables you to build Web sites and powerful online applications. 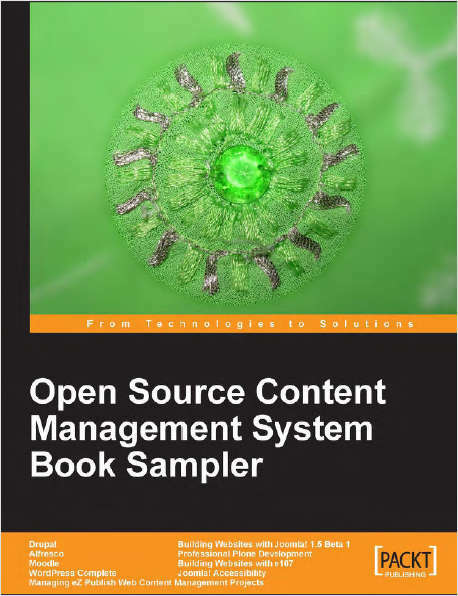 CMS including Joomla!, Drupal, Plone, and many others. 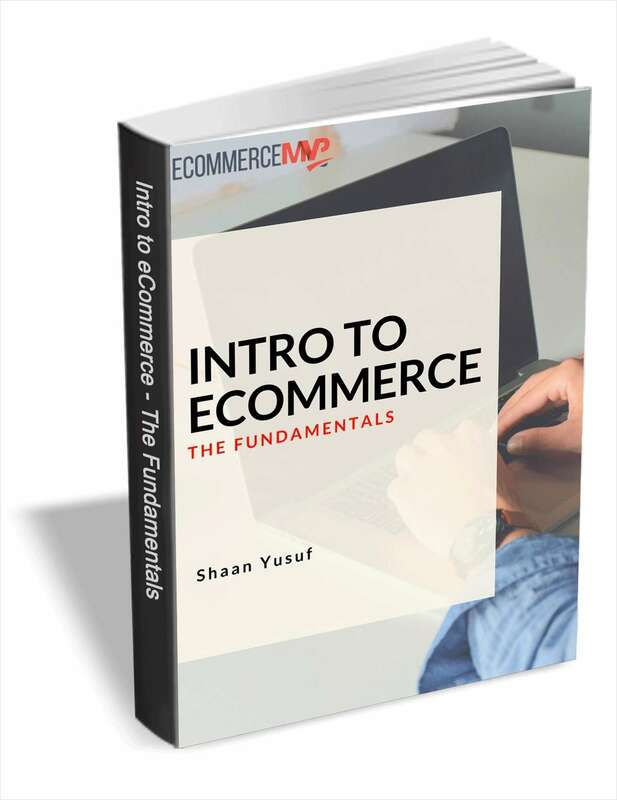 You don’t need a lot of money, you don’t need an idea, and in many cases you don’t even need a product to start an eCommerce site. 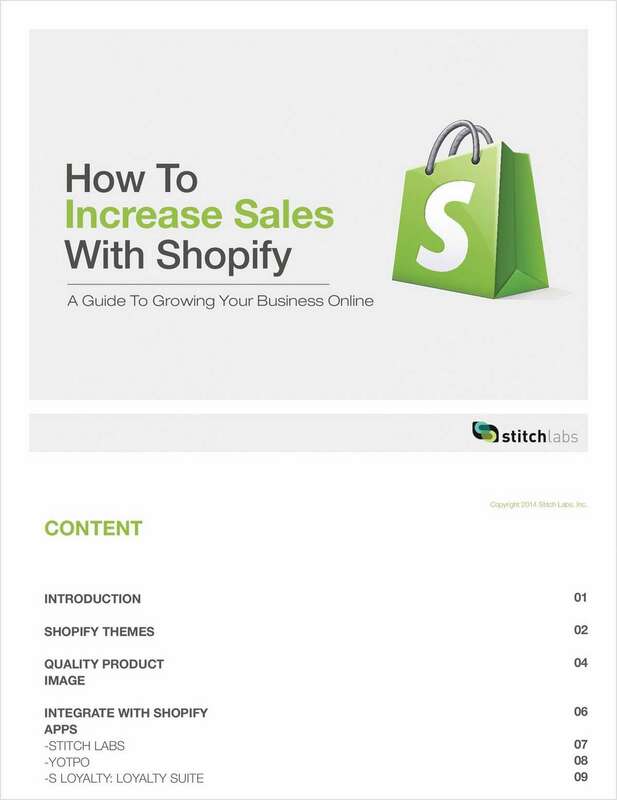 Selling on Shopify is easy. 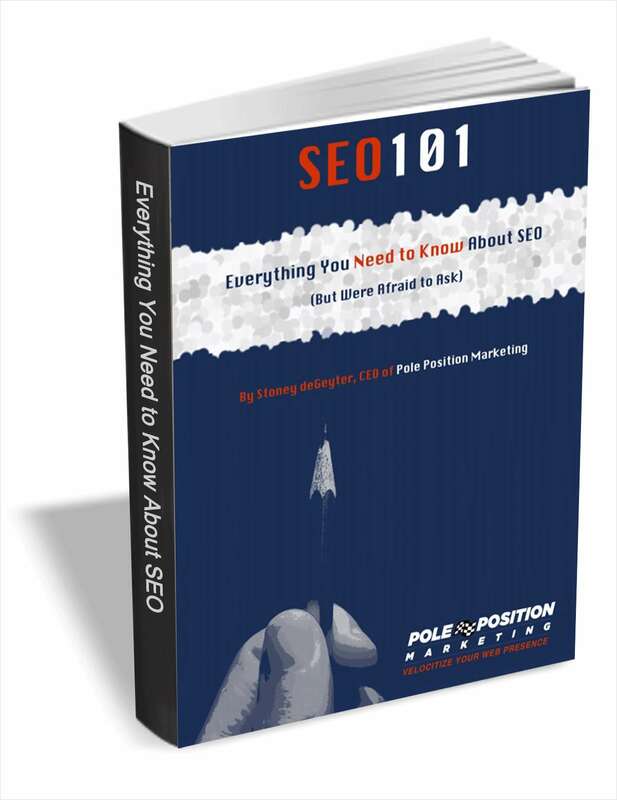 Increasing sales and growing your business may require some insight. 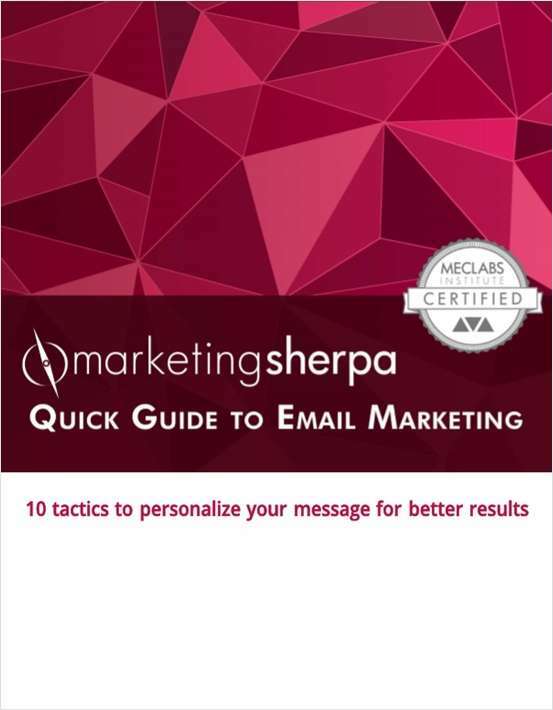 With consumers bombarded by so many emails every day, you need a way to ensure your message stands out. 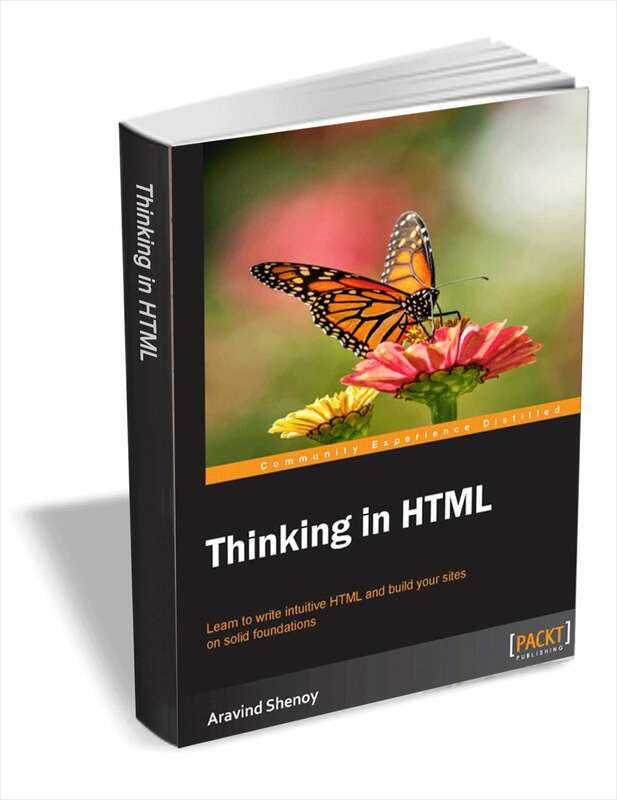 For anyone who wants to understand the web and how it works, HTML is an essential place to start. 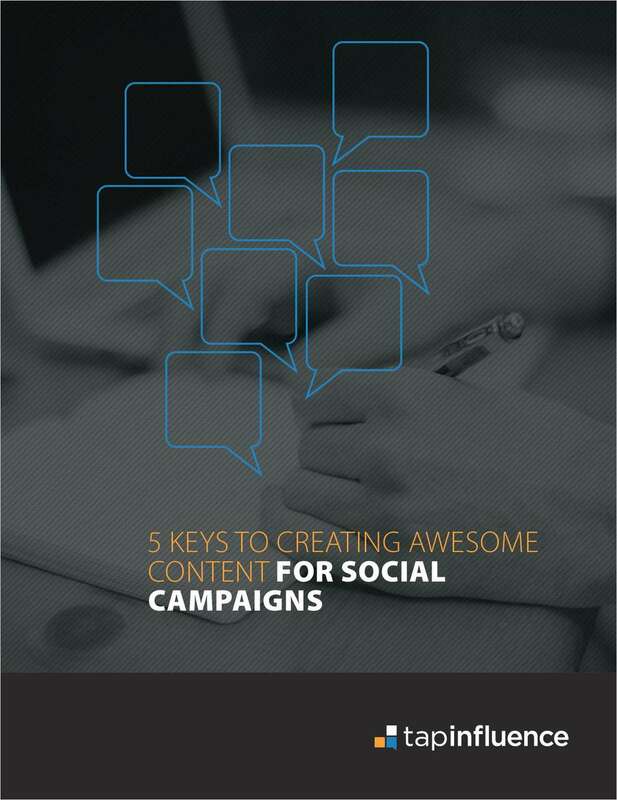 Satisfying the consumer's need for useful content requires an authentic, organic, and dedicated voice that leverages the reputations and experience of people your customers trust. 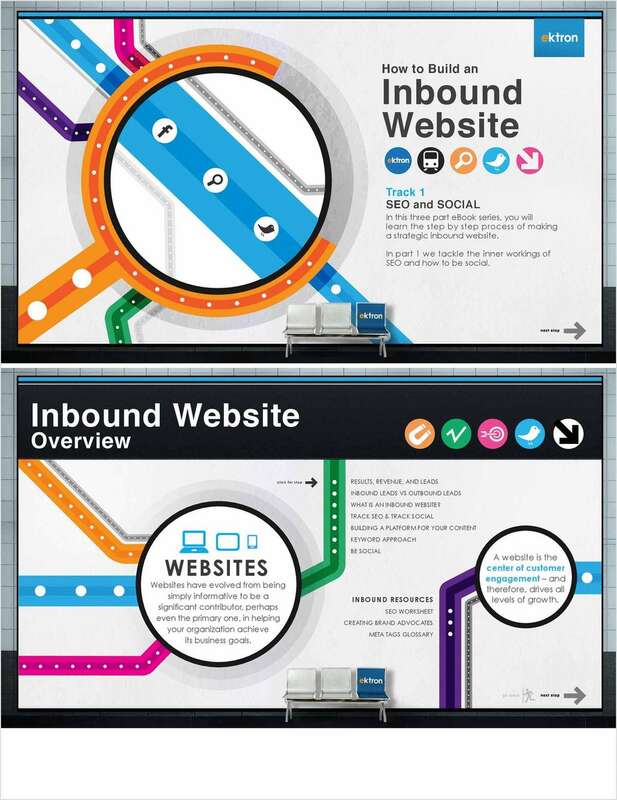 Learn the step-by-step process of creating an inbound website with SEO & social strategies.